Situated in Berri, this hotel is 3.1 mi (5 km) from 919 Wines and within 9 mi (15 km) of Monash Adventure Park and Lyrup Community Club. Lyrup Ferry and Renmark Country Club are also within 9 mi (15 km). Situated in Berri, this golf motel is within 9 mi (15 km) of 919 Wines, Monash Adventure Park, and Renmark Country Club. Lyrup Community Club and Lyrup Ferry are also within 9 mi (15 km). Situated in Berri, this campground is within 9 mi (15 km) of 919 Wines, Lyrup Community Club, and Lyrup Ferry. 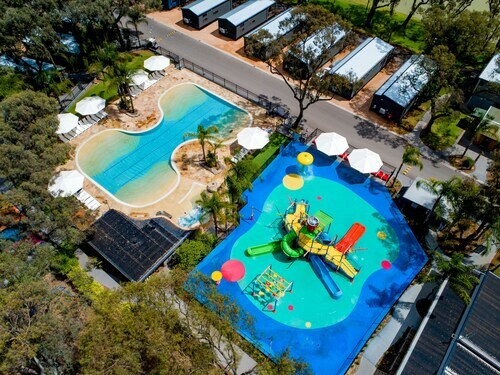 Monash Adventure Park and Renmark Country Club are also within 9 mi (15 km). 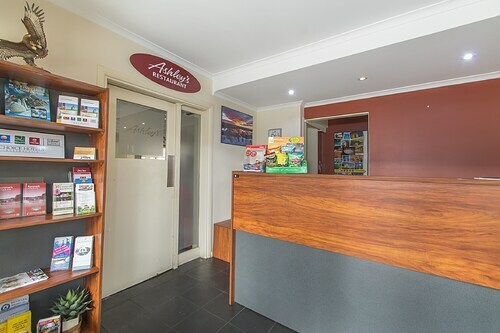 Situated in Riverland, this golf motel is 0.1 mi (0.2 km) from Renmark Country Club and within 6 mi (10 km) of 23rd Street Distillery and Chaffey Theatre. 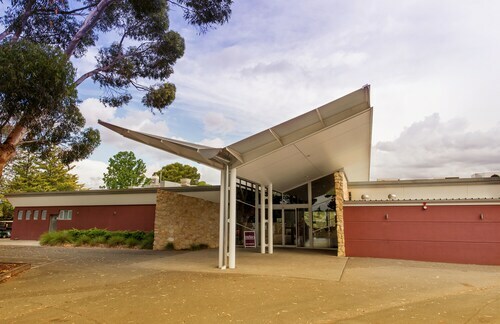 Renmark Visitor Information Centre and Jarret Memorial Gardens are also within 6 mi (10 km). If you're heading to Berri and trying to find somewhere to stay, you'll have a nice selection of hotels to choose from. Select any of the 2 within 5 kilometres of the town centre. 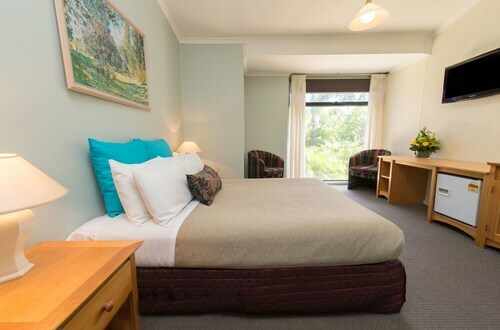 The Big River Motor Inn and Berri Hotel are just a few of several terrific accommodation options that are close to the main city areas. For some alternatives, try out the Econo Lodge Citrus Valley and the Renmark Hotel Motel. They are 17 kilometres and 17 kilometres respectively from the center. Wotif also recommends the Renmark Resort and the Barmera Country Club Motor Inn. The first is 10 kilometres away from the city, while the second is 13 kilometres away. If you'd like to check out some nearby localities, consider Barmera and Renmark. Journey 13 kilometres to the west from Berri and you'll find Barmera. That said, Renmark is 18 kilometres to the northeast. 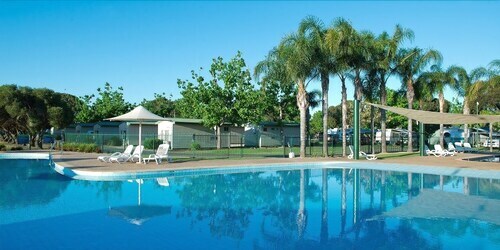 Barmera accommodations include the Discovery Parks – Lake Bonney and Barmera Lake Resort Motel. The Ventura Motel and Renmark Motor Inn Motel are some of the ones in Renmark. Taking a flight in and out of Berri? The most convenient airport is Mildura Airport, 140 kilometres from the centre of Berri. Stay close by at the Cabarita Lodge. How Much is a Hotel Room in Berri? Hotels in Berri start at AU$70 per night. Prices and availability subject to change. Additional terms may apply.